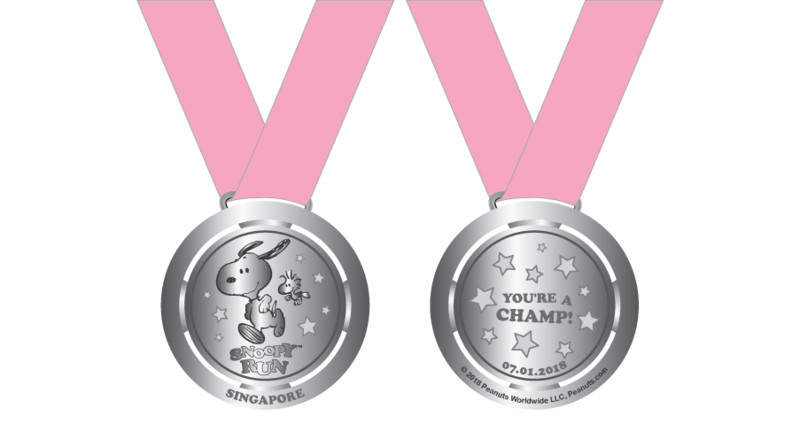 Snoopy Run Singapore 2018 | JustRunLah! This is a fun run for friends and families, approximately 4 to 5km depending on final route approvals. It is not a high intensity sports marathon. The Snoopy fun run is open to anyone over 5 years old. Children under the age of 12 should be accompanied by an adult. Participants under 18 years of age must have their parent or legal guardian sign a permissions form. Collection of 2018 runner packs details will be announced soon. Participants should be healthy, and not suffer from any previous injuries, or heart conditions. All runners should remember to stay hydrated. We suggest you could bring a water bottle, or there will be water stops. If anyone does not feel well on the day of the race, you should not partake in the race. Safety is very important, so please remember to respect other runners. No pushing or shoving allowed. More race information and details will follow shortly. Do you have any station where we can drop off our bags? Where to make a payment ?